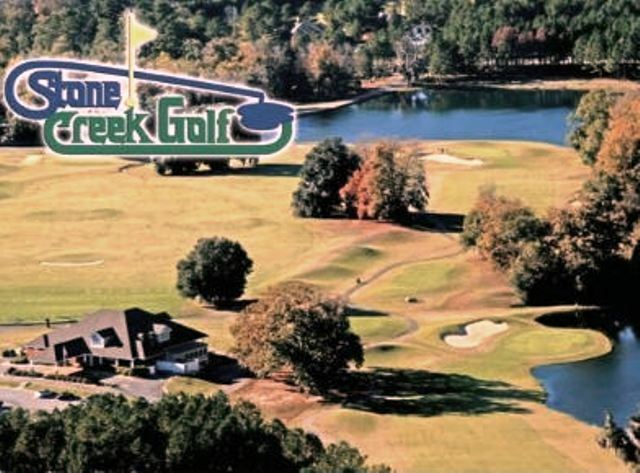 Circlestone Country Club, is a Private, 18 hole golf course located in Adel, Georgia. 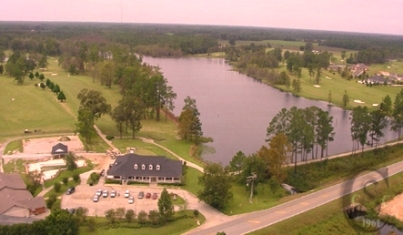 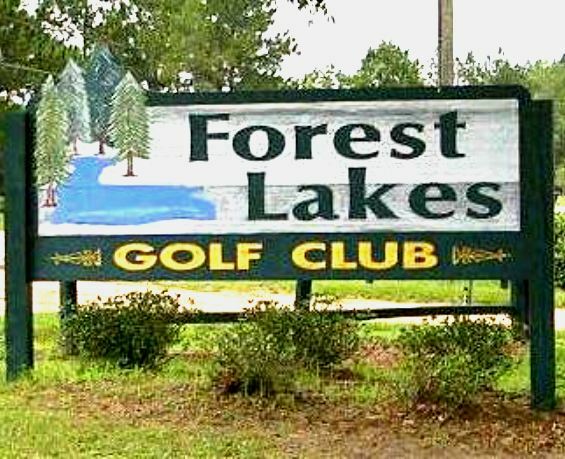 Circlestone golf course first opened in 1963. 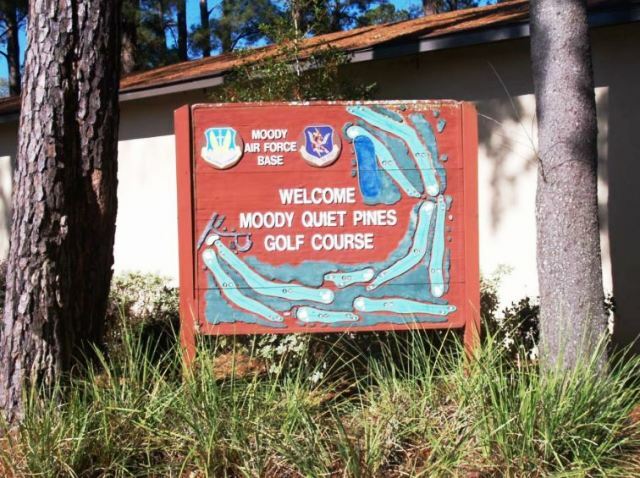  The course was designed by Rocky Roquemore. 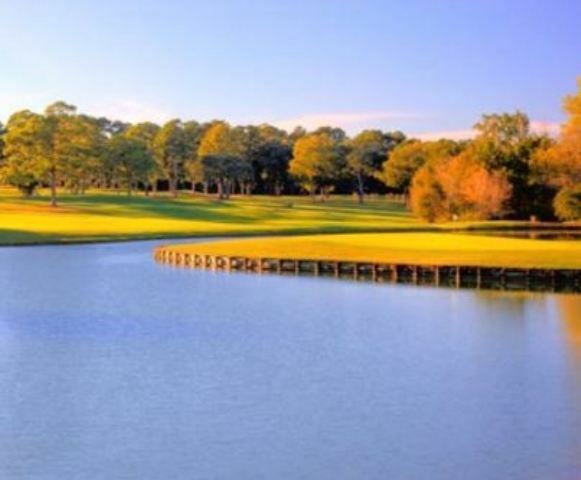 The Circlestone Country Club golf course plays to a par-72 and a maximum distance of 6,519 yards. 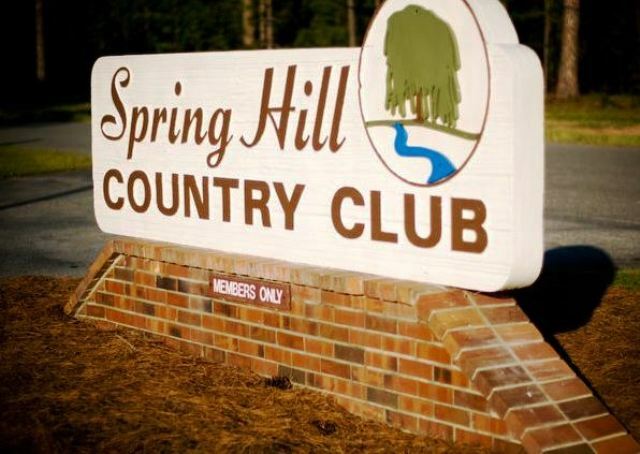 The course rating is 70.0 and the slope rating is 124.